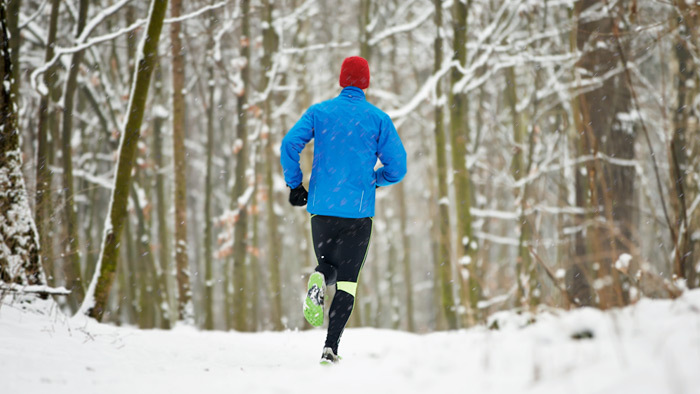 Beth Shluger, HMF Events (Hartford Marathon Foundation): Protect yourself in winter temps! These temperatures have been downright unbearable for outside exercise! 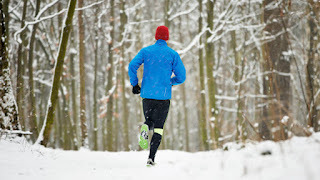 Even though we’re expecting to rebound into “normal” winter temps soon, we wanted to share some great reminders from Dr. Jeff Brown, MD for the CT Sports Medicine Institute at St. Francis Hospital. Post your questions or experiences through the League of Injured Runners group on Facebook – request to join here. Dr. Jeff Brown, MD for the CT Sports Medicine Institute at St. Francis Hospital. Hypothermia occurs when core body temperature dips below 95 F. Symptoms include: The "umbles": Grumbles (irritability), Mumbles (slurred speech), Stumbles (coordination problems), and Fumbles (dexterity problems). Also, uncontrollable shivering, lethargy, decreased heart rate, pale face and extremities, dizziness. Treatment includes removing wet clothing, warming with dry, insulating blankets, cover the head with hat or scarf, get to a warm environment. Also, hydrate, avoid alcohol and caffeine before run.